If you are a DIY’er, you have certainly come across Shanty 2 Chic in the past. They really do some great projects that are accessible to most, have a nice sense of style, and don’t look like a DIY fail. 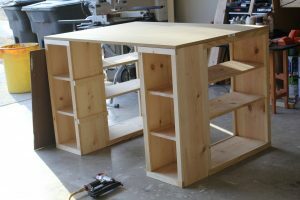 The following is a plan for a desk made from simple bookshelves. They can be stowed away if you are short on space and brought out as needed. 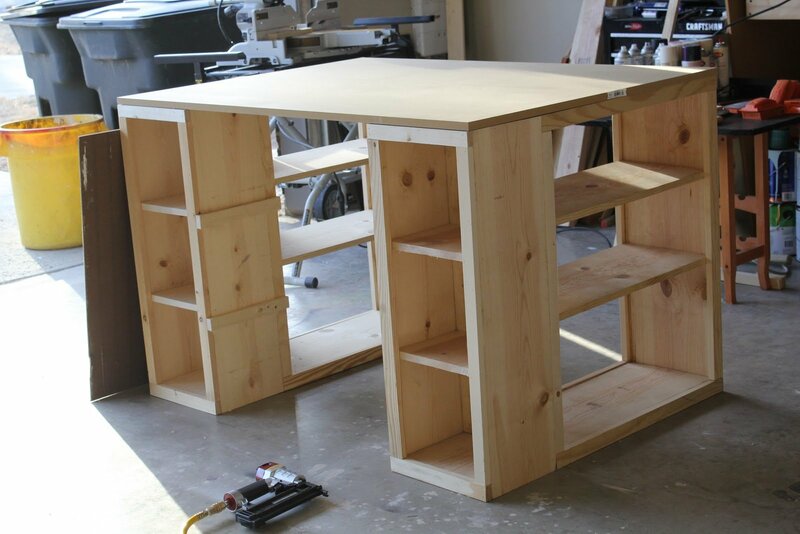 Take a look below for the full plans to build your own desk from shelves. How do you download these plans?